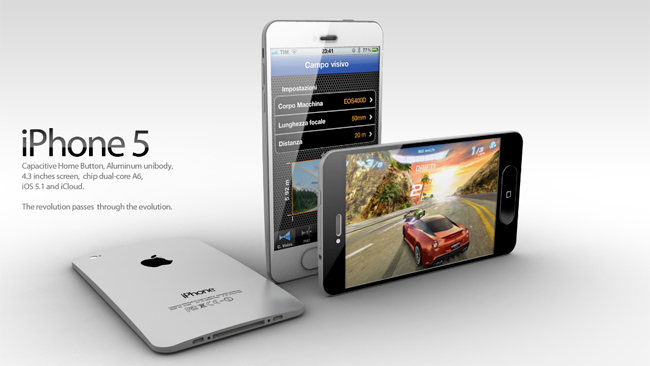 Suppliers Start Shipping 4-Inch Screens for iPhone 5? According to Asian source, Hitachi Displays, Ltd. and Sony Mobile Display Corporation started to ship 4-inch LCD for new iOS device and LCD for iPad 3. Earlier reports have hinted at a 4-inch display for the new iPhone, with Sharp implicated as the most likely manufacturer. The current model iPhone has a 3.5-inch screen. The iPhone 5 is expected to launch in the summer of 2012, but thus far there have been no official announcements from Apple about release dates or tech specs for the next-generation iPhone.